provides key services within the domains related to Project Management, Business Process Re-engineering services, IT Governance, Enterprise Strategy and Technology Solutions based on business needs. In addition we provide advisory services within the payment systems vertical. Visualize. Believe. Attain. Those are the pillars that have guided my career leading IT projects and program delivery in Canada, Kuwait and India. VISUALIZE the solution required. BELIEVE in the team. ATTAIN or surpass expectations. Nothing is impossible when you match the business to the right information technology solution and the right leadership approach. Fredy is passionate about implementing cutting-edge technologies to benefit business and provides advisory services leading a successful proof-of-concept (e.g. Exploring the usage of a distributed ledger using private blockchain tokens). To learn more about Fredy’s accomplishments, please click on “Leadership Profile” and “Detailed Résumé” menu buttons above. 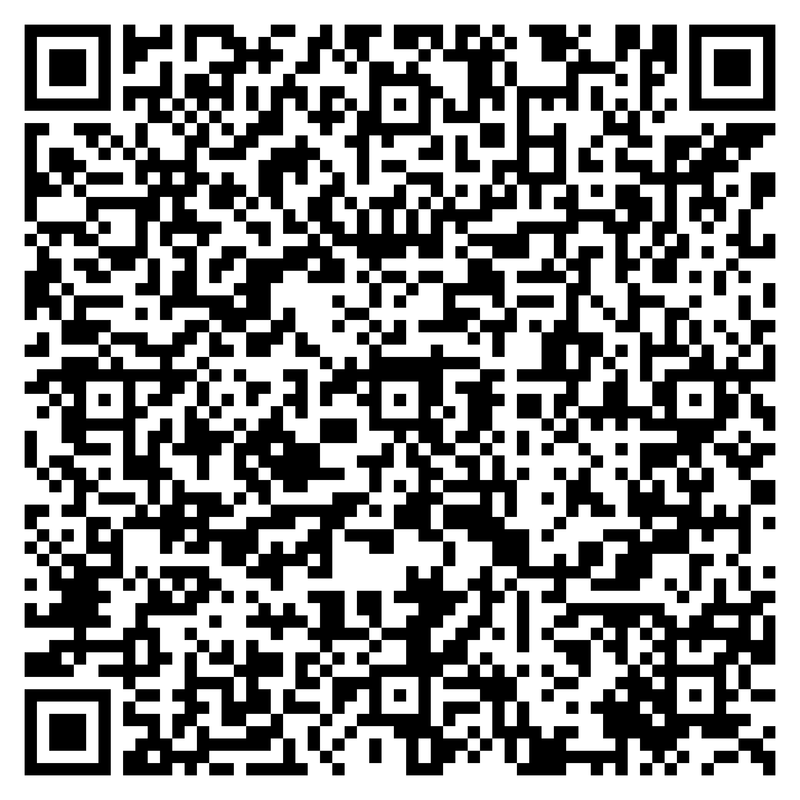 Scan the below QR code from the workstation to your smartphone or download the Vcard to add to your contact list. Scan the QR code from the workstation to your smartphone or download the Vcard to add to your contact list.